It’s not always about eating less or exercising more. For many of us, it’s just not that simple. That’s why our Vernon weight loss programs start with a thorough evaluation of what’s really happening in your body to see if there are any other health reasons inhibiting your ability to lose weight. If you’ve tried everything-all the workouts and walks and diets, your body might have weight loss resistance. What is weight loss resistance? Weight loss resistance arises when you develop or have a preexisting metabolic imbalance that makes losing weight and maintaining a healthy weight extremely challenging, even though you’re trying your hardest to eat well and exercise. How can you lose weight if you have weight loss resistance? Your body is unique, and your weight loss plan should be too. Our Vernon weight loss and management programs are tailored to your needs and your goals for losing weight and getting healthy. Like other weight loss programs, ours are centered around a healthy diet and lifestyle, but they also consider and treat any health problems to make losing weight possible, finally, for you. Your program may involve balancing your hormones or our range of men’s and women’s health treatments. Our naturopathic doctors also offer a rapid weight loss program, Clean Start Weight LossTM. Are you looking for Vernon weight loss programs that dig deeper to open your body to weight loss? For lasting and effective weight loss support, see our naturopathic doctors to get the help you’ve been looking for. Call 778-475-4265 to make your appointment. 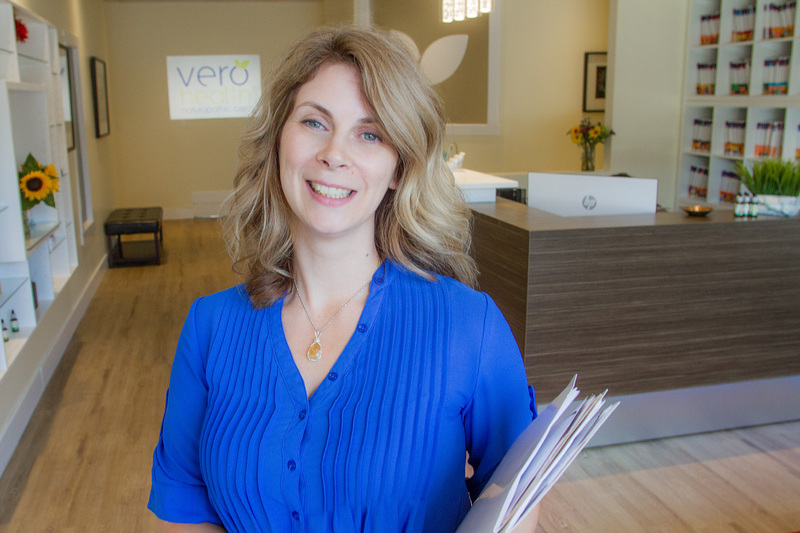 Serving patients from Armstrong, Salmon Arm, Kelowna, and Lake Country at our Vernon naturopathic clinic and via Skype.